So our new album officially drops soon and my life is becoming more hectic by the day what with an April tour and everything just around the corner. Interview with The Rock Club. You can read it here. Folkgeek reviewed the album here. 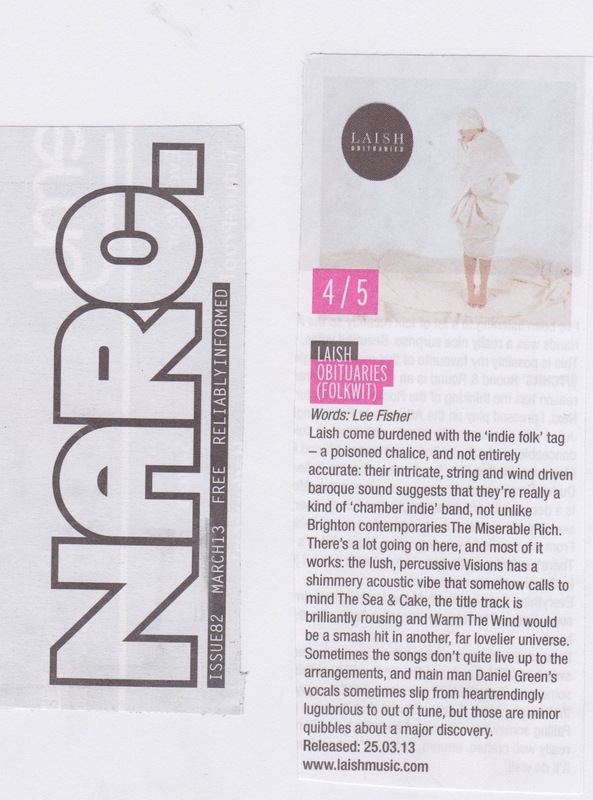 A couple of Newcastle-based magazines just reviewed our album. Have a look-see. Would love for you to pre-order the album.